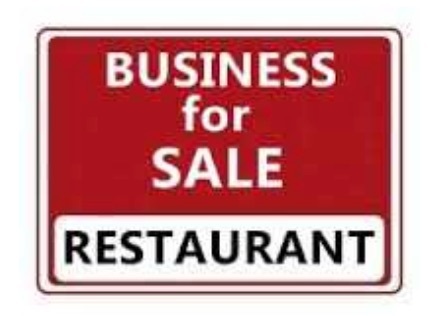 This is a BUSINESS OPPORTUNITY that is Perfect 10 for a fully built out restaurant space. Turn Key Ready! Second generation restaurant space is great condition like this is HARD to FIND! This is a GEM! Layout includes completely setup kitchen (hood and grease traps in place) 2 deep fryers, Victory refrigerator, Imperial Freezer and more!!! Dining rooms has comfortable booth seating and flat screen tv’s mounted on the walls. 1300 square feet of space is perfect for a restaurant owner to walk in and begin serving customers. Located within established shopping center just off the busy I-10 and 101 freeways. Lease takeover is included in the purchase price of this opportunity. Owner’s opportunity to acquire space and bring in monthly cash flow without the delay of slow build out time frames with contractors and city permits. We’ve already done the work for you. Call agent for showing times after hours. Do NOT disturb customers / owner.